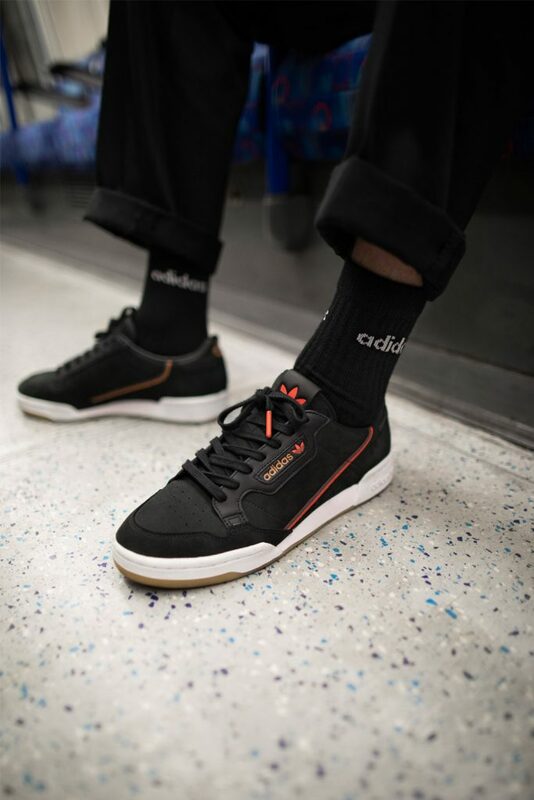 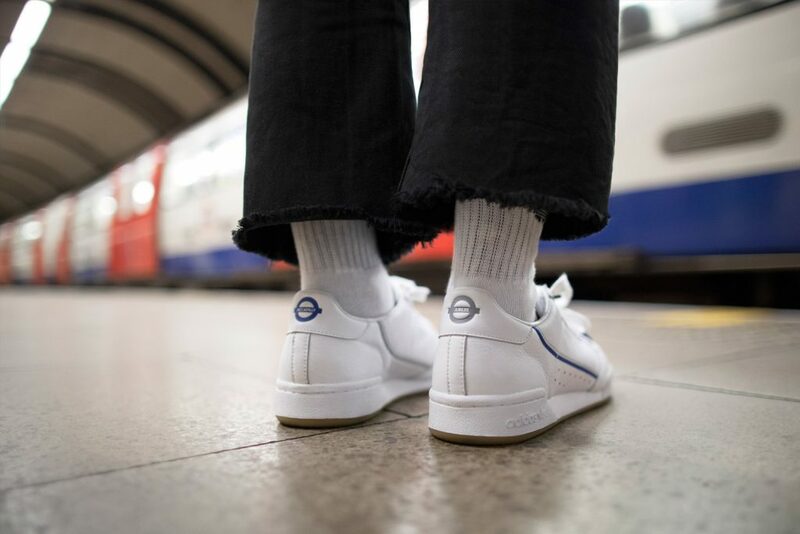 I suppose early 80s adidas tennis shoes are already synonymous with the London underground to a certain section of society who enjoyed travelling on the tube back in the day, whether you were in a kiddy firm or a big grown up one. 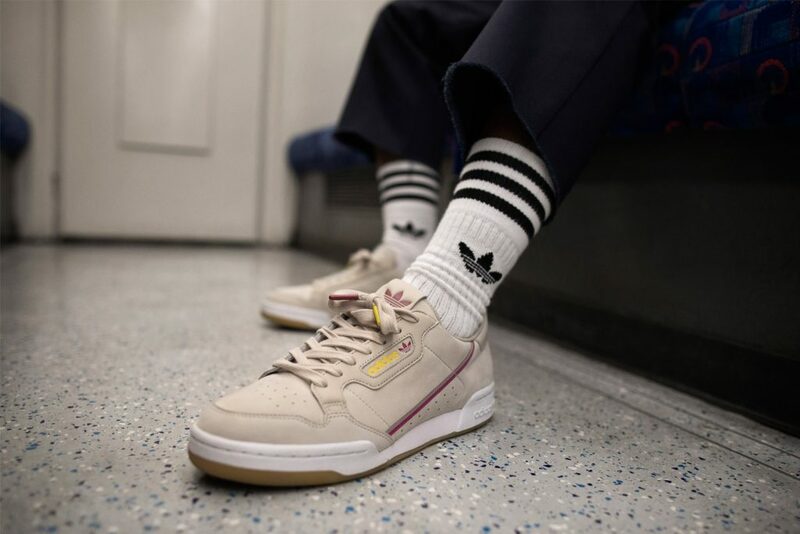 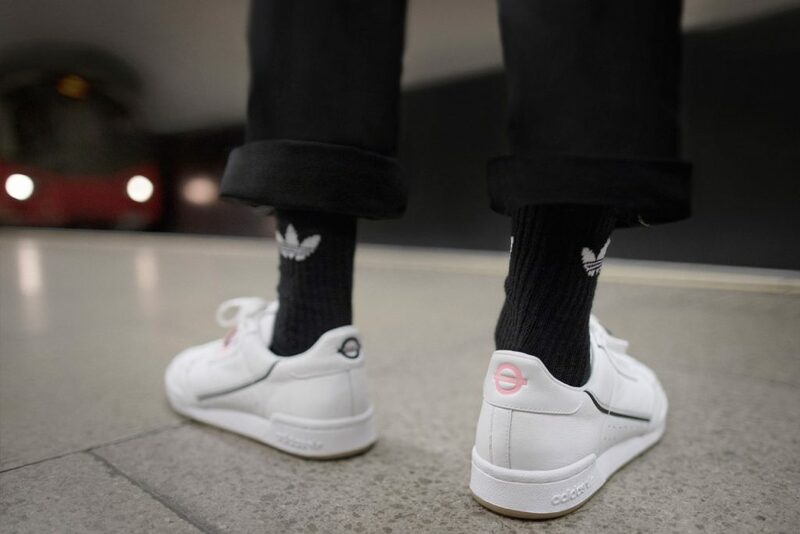 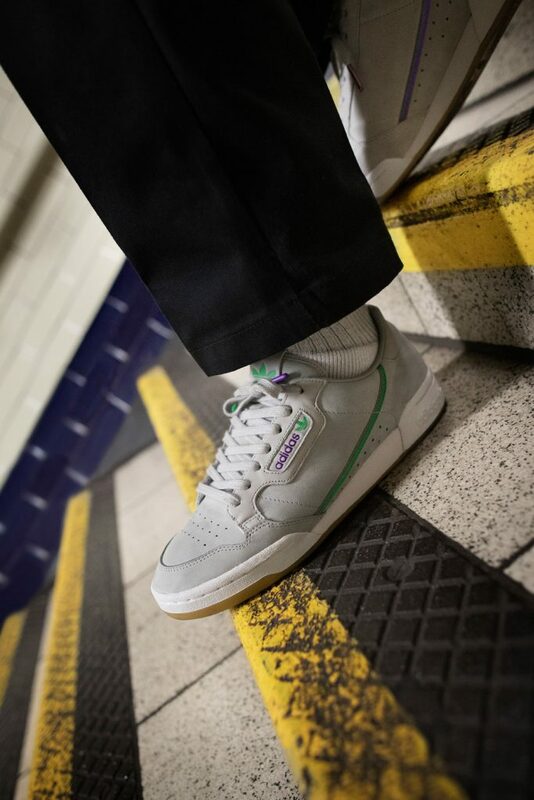 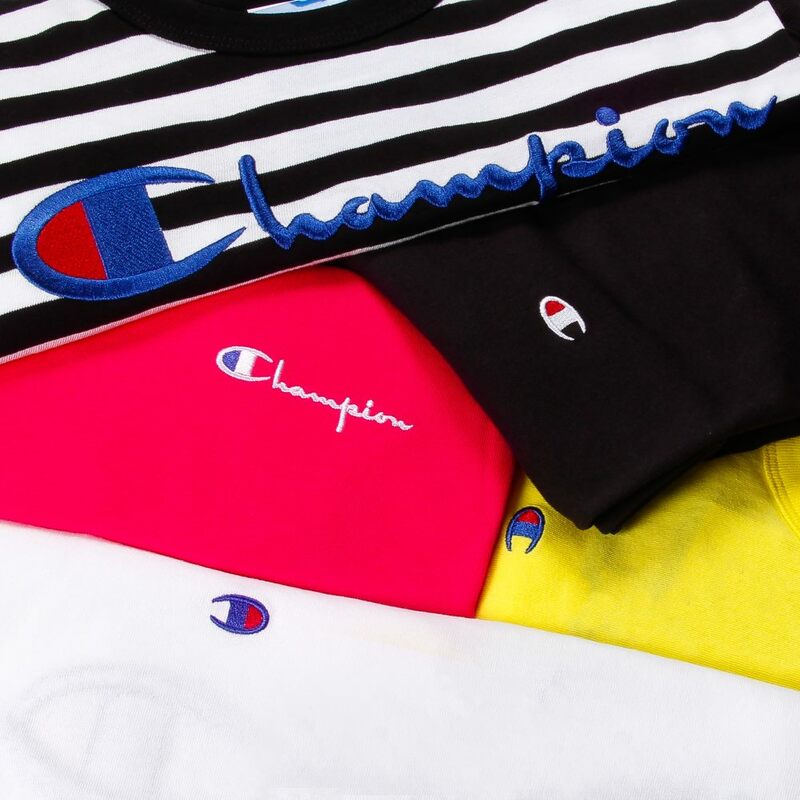 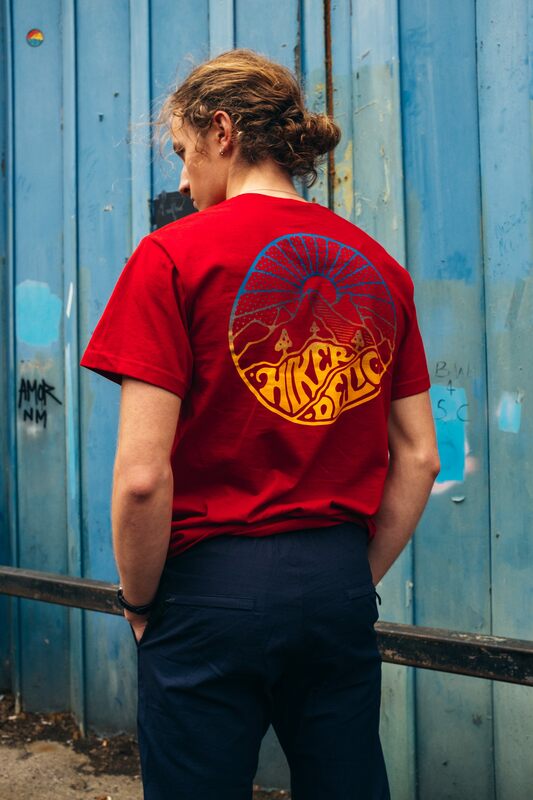 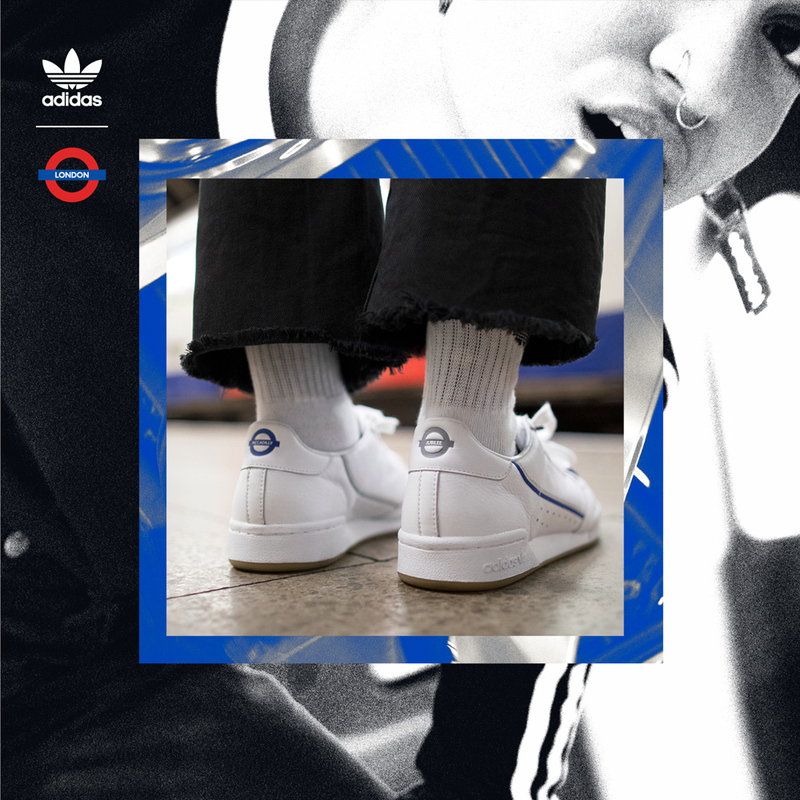 Either way you’ll probably love the fact that adidas have collaborated with Transport for London on a collection of Continental 80s whose colourways and graphics pay tribute to each of London’s 12 iconic underground lines. 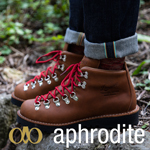 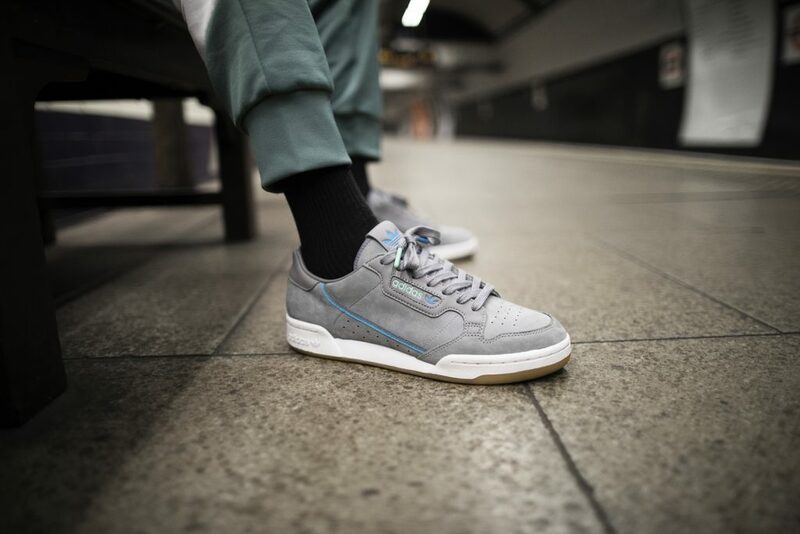 These train based trainers will be pulling into Aphrodite on December the 10th both in store and online here.